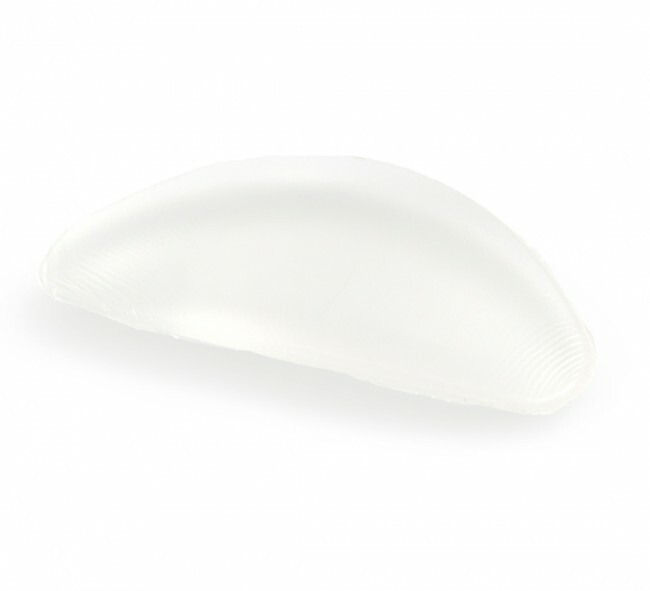 Get a perkier cleavage and instant lift with one of our bestselling items - waterproof pads that look and feel real. 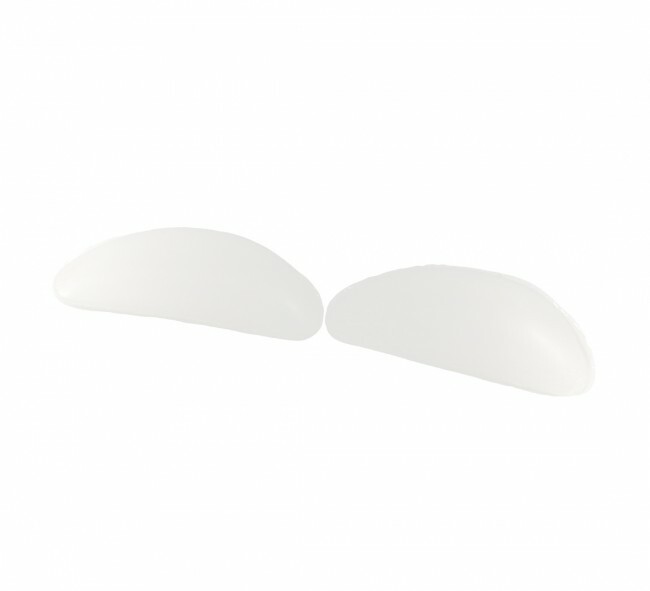 Get additional lift and extra boost with these half-pads that create instant cleavage. One of our bestselling items.